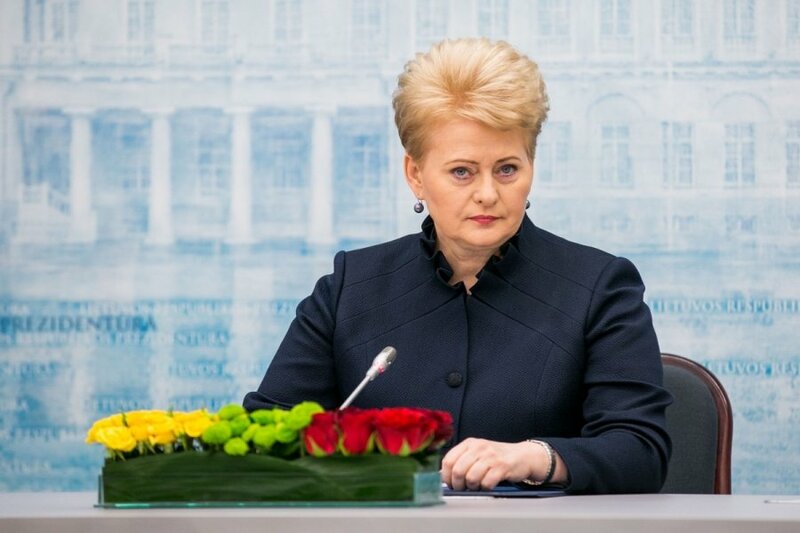 President Dalia Grybauskaitė met with foreign ambassadors accredited to Lithuania. At the meeting, the president reviewed the main tasks and events of the last year, thanked the ambassadors for cooperation, and discussed the introduction of the euro and Lithuania's key objectives for the year, the presidential press service said. It is a traditional meeting of the president and representatives of foreign diplomatic corps. About 50 ambassadors attended the meeting this year. "Last year was exceptional for Lithuania. We have ensured greater military, economic and energy security for our country. Membership in the United Nations Security Council has enabled us to contribute in a meaningful way to tackling international problems. 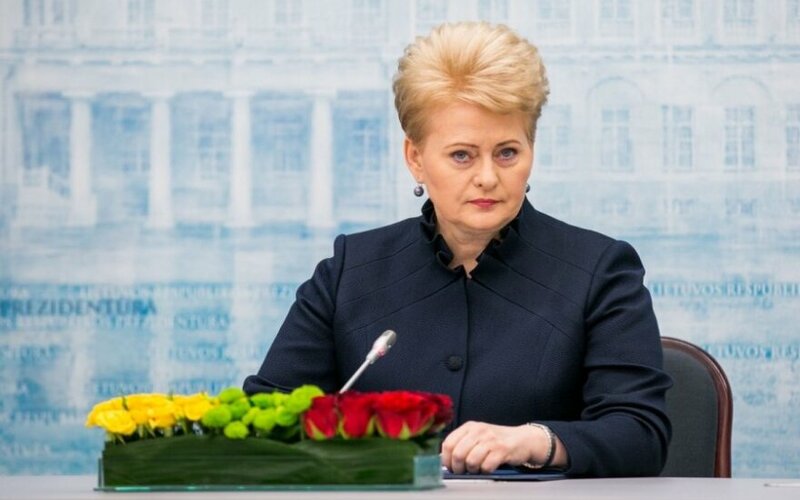 We must continue all the work started and effectively use Lithuania's economic growth for ensuring the stability and economic welfare for Lithuanian people," the president said. According to the president, Lithuania's economy is growing but economic recovery at EU level remains slow. Therefore, it is essential to continue reforms. It is important to fully exploit the potential of the Investment Plan for Europe proposed by the European Commission. The plan can help attract to strategic EU projects additional funds which, if used effectively, would contribute substantially to improving the economic situation in the EU. The president underlined that in the light of significant changes on the global energy market it was critical for the EU to continue with the implementation of strategic energy projects. Lithuania supports the creation of the EU's energy union which would increase energy security and provide with more levers in negotiations with foreign energy suppliers. The president and ambassadors also discussed Lithuania's aspiration for membership in the Organisation for Economic Co-operation and Development. It is a top priority for Lithuania this year.